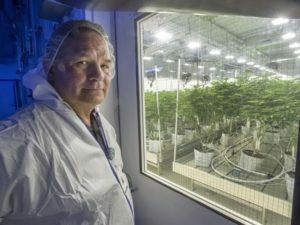 The National Indigenous Medical Cannabis Association is helping First Nations grow and sell their own. 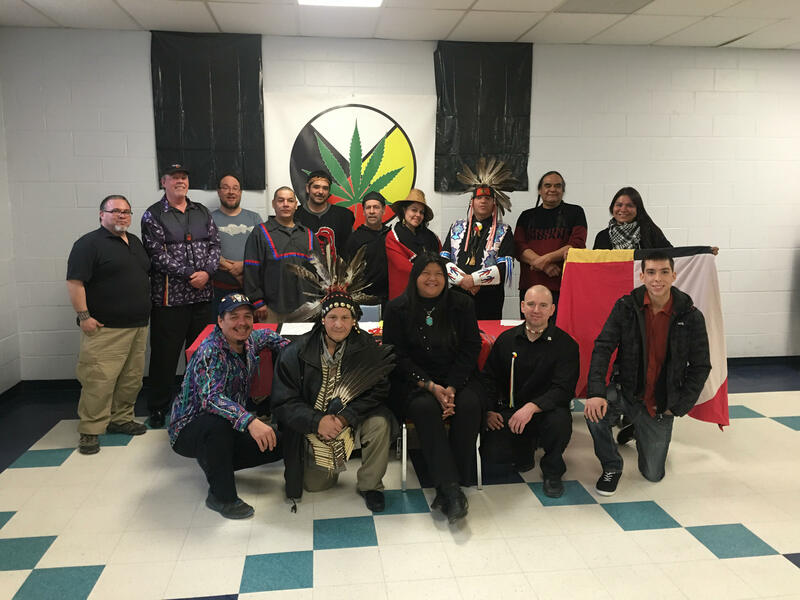 Last weekend, a few dozen people gathered in Tyendinaga Mohawk Territory to formally launch a national Indigenous organization to promote and defend the Indigenous relationship to the cannabis plant. 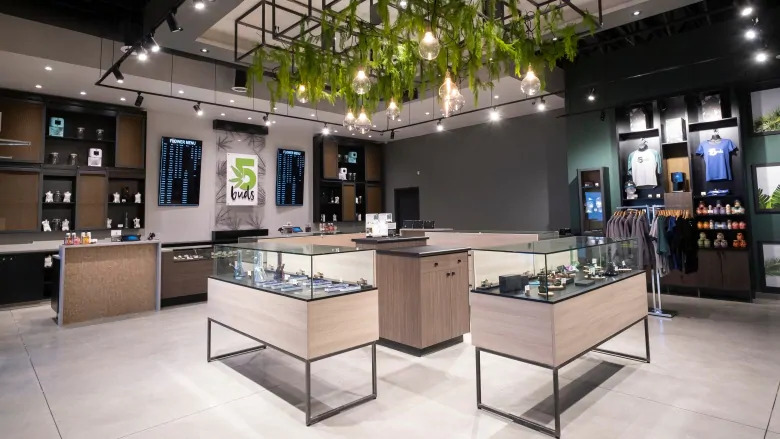 Named NIMCA—the National Indigenous Medical Cannabis Association—the association is aiming to have branches in every province in Canada. 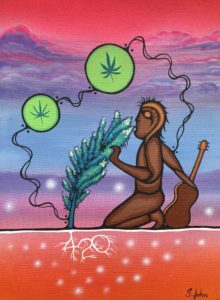 With Canadian legalization expected to begin on July 1, 2018, NIMCA is expressing concern that Indigenous people not be ignored or excluded by the Liberal’s legal weed regime framework. 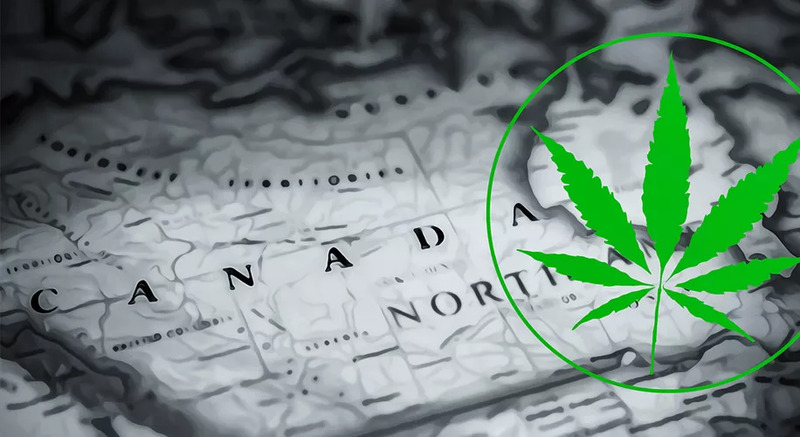 One of the main focuses in the discussion was the healing and therapeutic uses of cannabis, particularly in the context of Canada’s opioid overdose epidemic, which is hitting Indigenous communities hard. 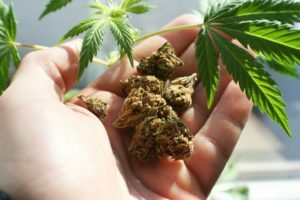 Marquis’ viewpoint is based upon an increasingly recognized perspective that medical marijuana might have a positive role to play in combating opioid addiction. 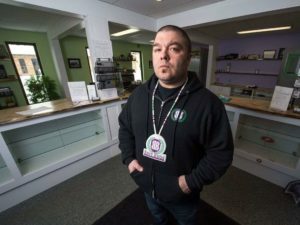 Clifton Ariwakehte Nicholas, a Mohawk from Kanehsatake and Quebec representative to the national executive, says an Indigenous cannabis industry could challenge Canada’s incoming legalization system by taking away tax revenue. 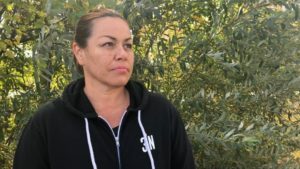 “I think we have an opportunity to do it differently and to change the status quo,” he said. 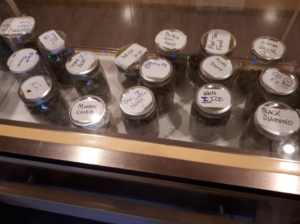 With eight different cannabis dispensaries now open on Tyendinaga Mohawk Territory and a band council supportive of regulated medicinal cannabis, it is quite clear that those seeds have already been planted, and are already germinating. Follow Tom Keefer on Twitter.